Engineer.ai startup raised $29.5 Million through Series A funding. The investors involved in series A funding are Lakestar, Jungle Ventures, and Softbank’s DeepCore. The startup started in the year 2012 by Sachin Duggal, Saurabh Dhoot. The main aim of the startup is to provide software accessible to everyone. 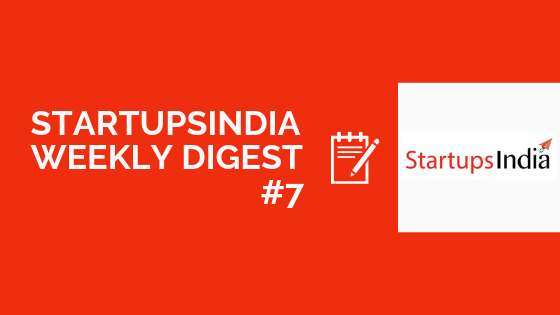 Bangalore based Fintech startup Signzy raised $ 3.6 Million by Series A funding. The investors participated in Series A funding Stellaris Venture Partners and Kalaari Capital. It started in the year 2015, Ankit Ratan, Ankur Pandey, and Arpit Ratan. The Signzy uses both artificial intelligence and blockchain-based platform for solving KYC (Know your customer) issues. Vedantu Edtech (online Tutorial) startup based out in Bangalore raised $11 million in B series funding. The investors participated in series B funding one is an existing investor of the startup Accel Partners and new investor Omidyar Network. It started in the year 2014, by Vamsi Krishna, Anand Prakash, and Pulkit Jain. The fund used for expansion of the business and technology to tier 2&3 cities in the country. Roposo a social media startup raised $ 1.7 million (INR 12 Cr) from Bertelsmann India Investments. It is a Gurugram-based startup started in the year 2012, Ayank Bhangadia, Avinash Saxena, and Kaushal Shubhank. It is a platform where we can make video and photos using editing tools. Another Gurgaon based startup MagicPin raised $20 Million (INR 141 Cr) from Lightspeed Venture Partners US. The fund raised by Series C funding. With the latest funding, the startup raised $ 30 Million till date. It is online to offline services platform started in the year 2015, by Anshoo Sharma and Brij Bhushan. In the recent Series A funding round by SAIF Partners, it invested $3.3 million (INR 24 Cr) in the Detect Technologies. 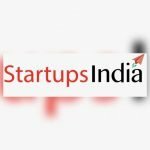 The startup is based out in Chennai which started in 2016, by Daniel Raj David, Harikrishnan AS, Karthik R, Tarun Mishra, and professor Krishnan Balasubramanian. As usual, the funding will be used for expansion of the company. After 2 suicides attempts, I learned how to be happy and joyful as I am today.Say’s Travelontip founder.